EasyRooms dell’Angelo i Locarno, Schweiz: Reservér nu! EasyRooms dell’Angelo is directly beside the Dell’Angelo Hotel. 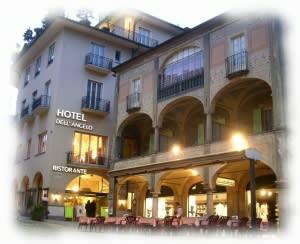 The historic building is located in the centre of town, in the most important area of Locarno, Piazza Grande, just a few minutes from the station and the lake. All 15 rooms have satellite TV, free internet Wi-Fi, radio, safe, telephone, hair-dryer and some of these also have private bath and / or balcony. Rooms with shared bathroom/toilet/shower are cheaper. 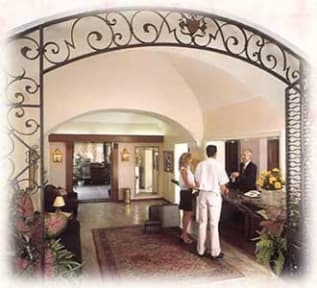 The guests of the Dépendance can use the facilities of the Dell’Angelo Hotel. In just a few words: the ideal holiday in Locarno at attractive rates. In case of no-show or late cancellation you will be charged for the first night.